BEYOND ADORABLE, fully renovated, low maintenance ranch checks all the boxes!! Loaded with natural light, this beauty feels like home the moment you open the door. Single level living with spacious fireplaced living room, eat in kitchen (with access to the huge back deck), 3 generous bedrooms and full bath on the 1st level. Bonus finished family room with wood burning fireplace in the lower level walkout. 1 car garage and workshop is the icing on the cake. New roof, windows, low maintenance vinyl shingle siding, Trex decking all within the past 6 years. Seller to install new 3 bedroom septic system (engineering being done now). 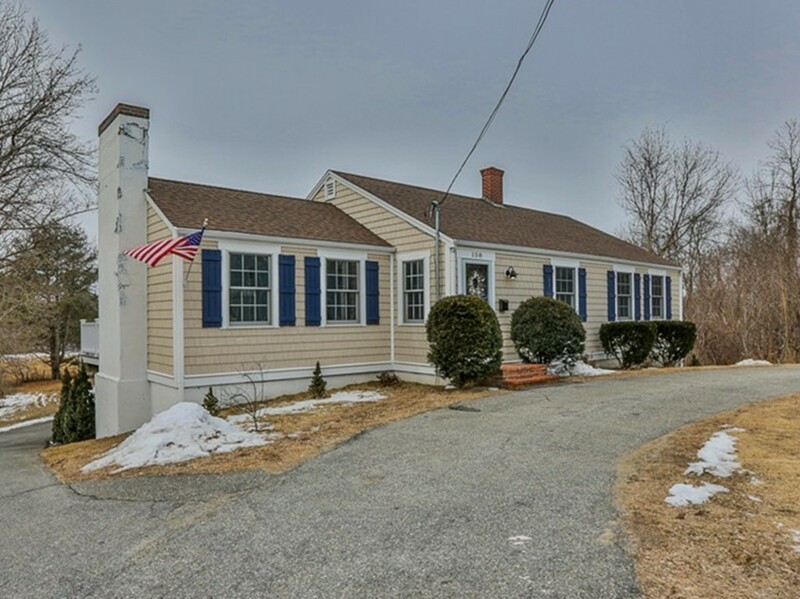 Located just 2 miles from downtown Newburyport, the beaches of Plum Island and a quick walk to Tendercrop Farm, owners will enjoy easy access to all, as well as the lower taxes Newbury affords. This gem will not last!